Nearly two dozen water rescues took place around San Angelo Tuesday. 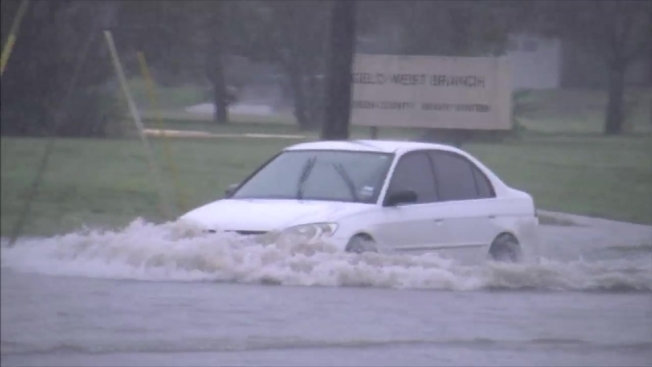 Heavy rain that began shortly after noon caused widespread flooding across the city. Around two-and-a-half inches fell in a very short amount time, catching many drivers off guard. Some drivers ignored the dangers and drove off into large areas of water. Each scenario kept San Angelo fire and police officials busy responding to more than two dozen calls for help from stranded motorists.